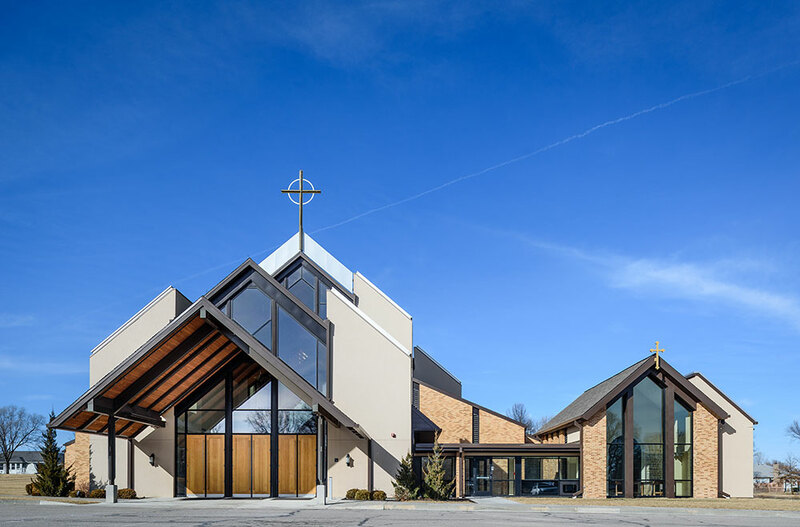 Straub Construction recently completed an Adoration Chapel in Basehor, Kansas for Holy Angels Catholic Church. 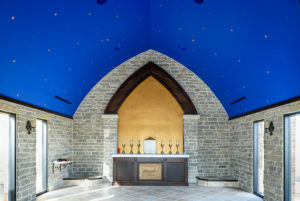 The Adoration Chapel was an addition on the existing church built by Straub Construction back in 2009. It was essential to match the exterior architecture of the existing church so the Adoration Chapel would not feel “out of place”. Rod Fager of Rodney R. Fager Architect LLC was the architect on the project. The inspiration for construction of the Adoration Chapel came from Father Richard McDonald in 2015. The size of the chapel and aesthetic mimics the Porziuncola, also called Portiuncula or Porzioncula, a small Catholic church located within the Papal Basilica of Saint Mary of the Angels in Assisi in the Umbrian Valley. Inspiration also came from the Santa Maria degli Angeli, a Basilica in Rome. Material selection, guided by Chris Castrop from Castrop Design Group, for the interior of the chapel was a team effort and the design committee had several late nights deliberating. 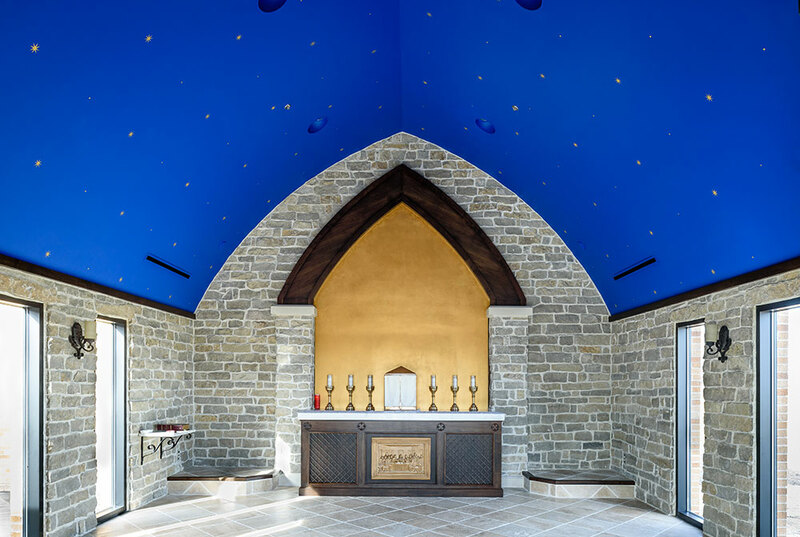 Selection included Umbrian Travertine Tile to give the chapel an “old world feel”, a local limestone for the interior walls, walnut trim, and Verona White Brazilian Marble for the alter. The collaborative effort turned out to be a success in bringing the vision for the chapel to life. 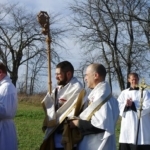 Construction began August 4th, 2017 and the Chapel was completed on time December 31st, 2017. Straub self-perform scopes included earthwork and concrete and were led by our superintendent Nathen Lippert. 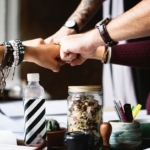 Nathen worked diligently to meet the project deadlines while maintaining a high level of communication with all stakeholders on the project. Special thanks to everyone who worked so hard on the Holy Angels Adoration Chapel!